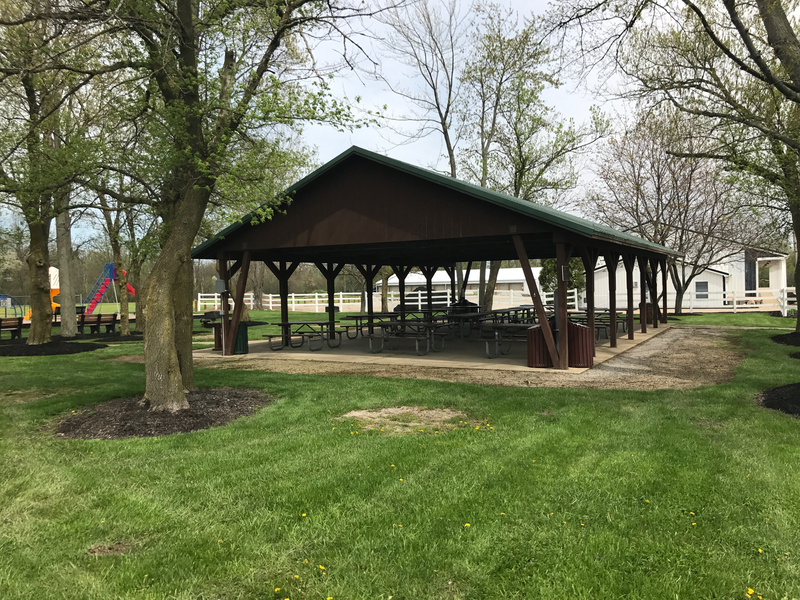 The Lodge Picnic Shelter features 14 picnic tables, 2 small charcoal grills, Men’s and Women’s flushing restrooms with running water and 8 electrical outlets. 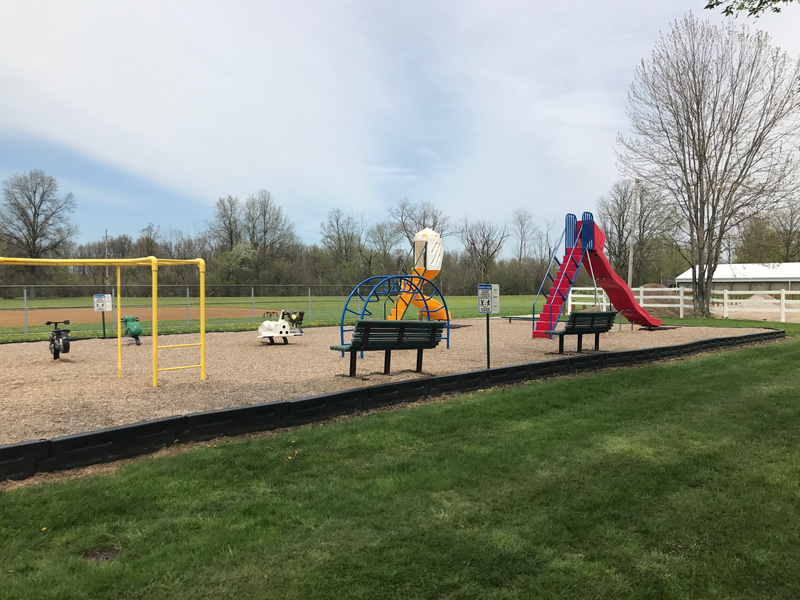 It offers easy access to the baseball field and playground. 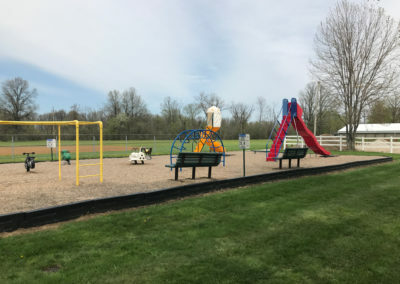 Clean-up is required and trash receptacles are provided. Rental is from sun up to sun down.